Mention the holiday shopping season and the same key shopping dates jump to mind--Black Friday, Cyber Monday, Free Shipping Day, Green Monday, etc. But, as peak shopping season creeps earlier each year, Halloween is quickly joining the ranks as a key holiday shopping date and ignoring it can lead to missed opportunities and lost revenue- and that’s just downright scary! The Balance.com reports that Halloween retail spending—on its own merit—will hit the $9B mark this year. Also, an estimated 175 million consumers are just dying to spend close to $87 per person just to take part in the festivities. Of course, this number factors in items like candy (a sweet $2.6B! ), decorative items ($2.7B!--yikes) and Halloween costumes (creeping up to $3.2B!). We already know that holiday shopping starts earlier and earlier every year (hello, red and green everywhere you look right now! ), so let’s take a peek at a case in point where there were no bones about the importance of optimizing your affiliate program and maximizing your revenue in time for Halloween! 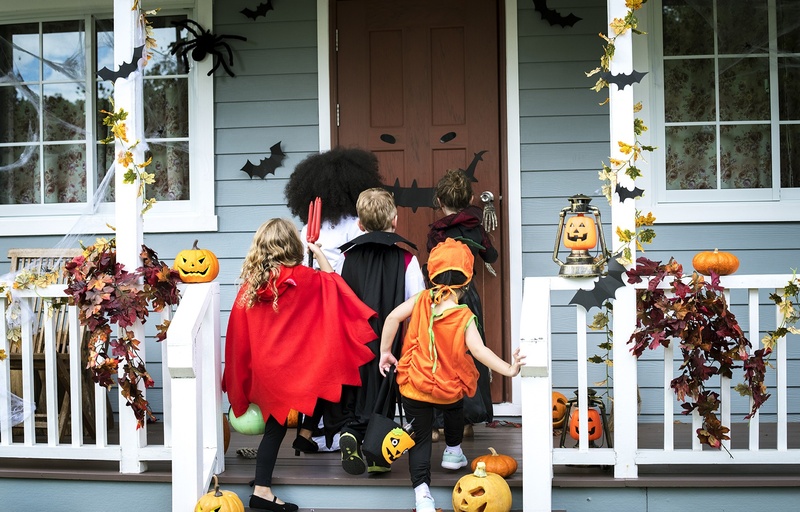 When it comes to performance marketing, Halloween lies in a tricky spot for affiliate marketing, nestled between back to school and the holiday shopping season. Spirit Halloween relies on their platform provider to optimize their content partners and maximize their total revenue year over year. Halloween brands are in a highly-competitive market that, surprisingly, lack publisher opportunities. Pepperjam curated a growing list of influencers that can attract the spooky audience Spirit needs to meet their goals. Spirit creates a list of codes and pre-approves Pepperjam distributing them, allowing account teams flexibility to capitalize on the right influencers. Spirit is challenged with staying ahead of other Halloween brands, taking advantage of current trends and keeping up with ever-changing fads as a part of the very short-seasoned race. Working with all publisher types, Spirit has seen a significant spike in profit within the first two years on the network. In 2017, Pepperjam sought and recruited unique partnerships in Spirit’s top verticals. Spirit received an extra boost that year from sites inspired by Ghostbusters; for the 2018 season Fortnite and Hocus Pocus are dominating the market. 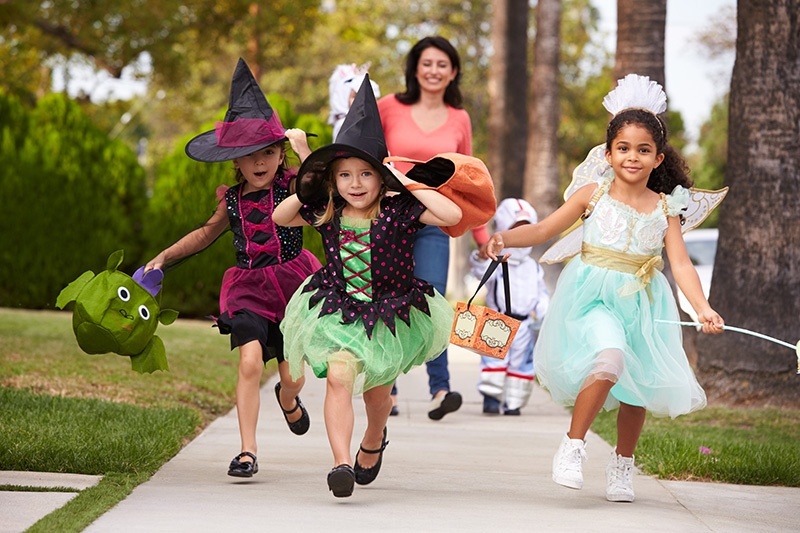 Optimizing with Exclusive Code technology helps publishers fill Halloween space (on site), dedicating Spirit Halloween as a must-have brand to feature during Halloween. For more information on how you can make the most of your affiliate program during Halloween and beyond, contact us here.